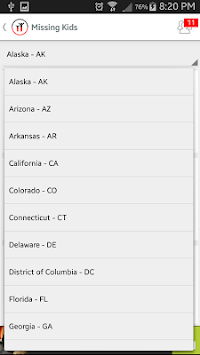 Help spread the word of missing persons in the United States. 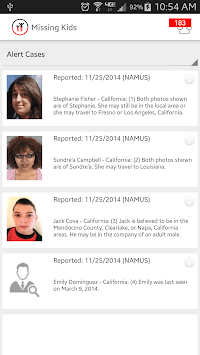 Help spread the word of missing persons in the United States. 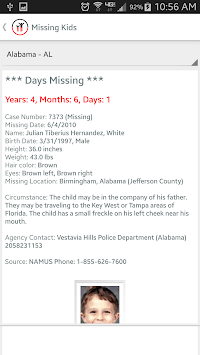 Data sources: www.findthemissing.org and www.missingkids.com.